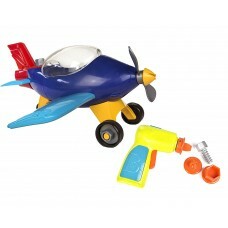 Become an aeronautical engineer with the B. Build-a-Ma-Jigs Toy Aeroplane. 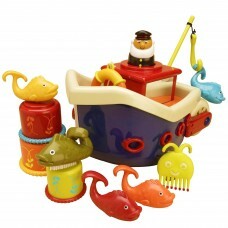 Play the part of the mech..
Modern twist on a classic stacking toyIdeal first Pre school toyA variety of textures and colours fo..
B Fish & Splish is a beautiful little fishing boat that really floats so it is great for hours o..
B Hug Links each link is a colourful happy rattle the rounded plastic ends make great teethers. 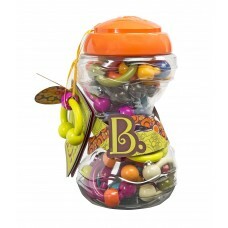 Diff..
B. ready to move and groove on the B Mat-A-Matics. 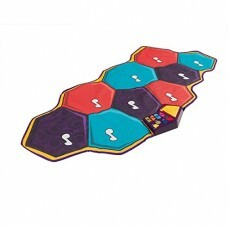 Soft foldaway floor mat comes with tons of fun fe..
B Okideoke! 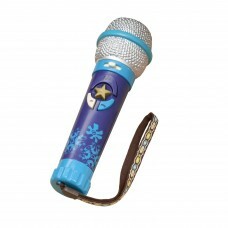 Look alike micro phone. Don't let anyone tell you you've got the words wrong because you..
B Baby. 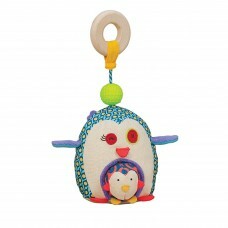 Penguin is produced by Battat a Canadian Company that sells great quality toys through out t.. 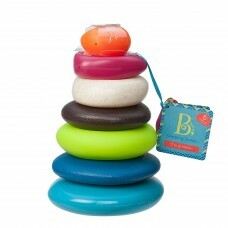 The little B. 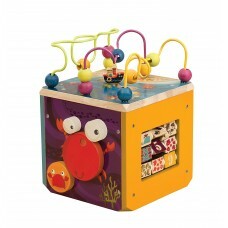 Rally Ripster radio controlled car beeps and flashes different colour lights and also .. 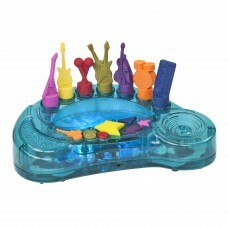 The sweet soulful sounds of 6 instruments were professionally recorded. Lead guitar, bass guitar, rh.. 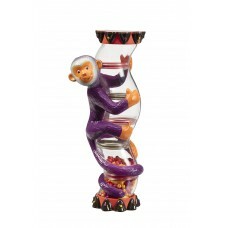 This B.Shore Thing bucket with its funky handle is 24cms tall and comes with some great accessories ..
Start up your own band with the Brightly coloured Monkey Rainstick from B.MinimumAge: 2 Years. Recom.. 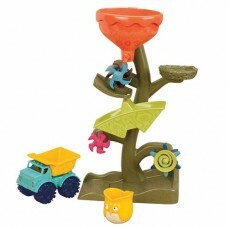 This B. Owl about waterfall is great for the beach bath or just playing about in the garden. Just wa.. 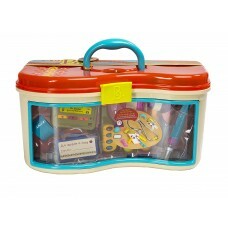 This B. Wee Md play Doctors set will give your children hours of fun and who better to fix a boo-boo.. There's so much to see and do at the underwater zoo Dive in! 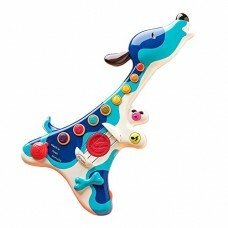 Navigate crazy mazes,rolling beads and ..
B Woofer Play a ‘ruff riff’ with your faithful companion, B Woofer! There is just something about th..